An interesting read. Sometimes it felt a bit diffensive. 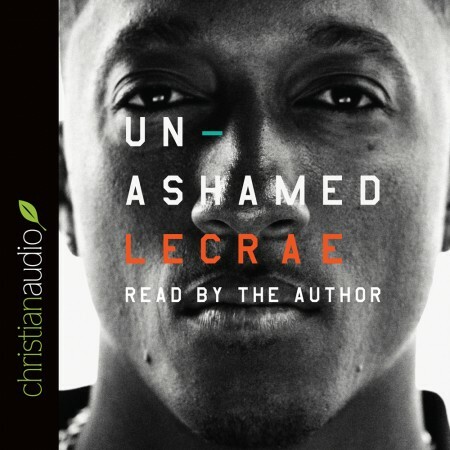 Lecrae also tries a bit to relate his situation as a well-off rapper to the daily struggles of ordinary people. The book helped me understand better what it would be like growing up in an urban environment without a father. I found this aspect of the autobiography very compelling.